Happy New Year and Thank You for Supporting BBH! 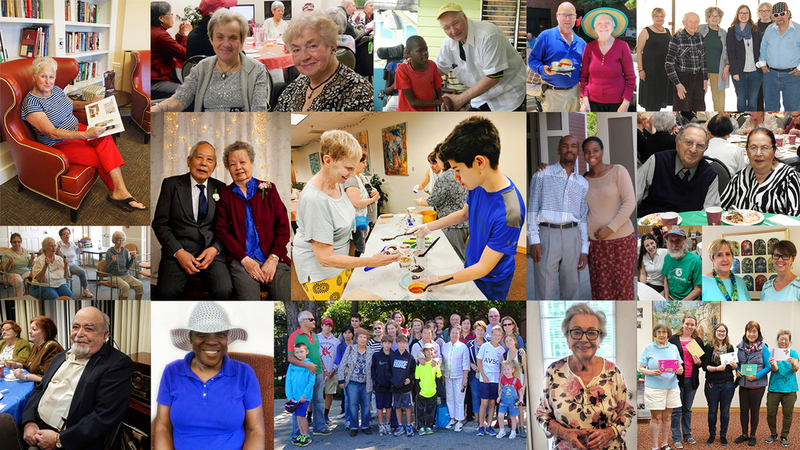 Thank you so much to those who gave to B’nai B’rith Housing in 2018. Your contributions will directly impact the lives of seniors, families, and hard-working individuals who deserve better housing options that are affordable. Support from generous donors and friends like you make it possible for BBH to build more quality affordable housing that strengthens neighborhoods and supports economic growth. If you missed the chance to give in 2018, don’t worry – it is never too late to show your support! With your help, we can meet the critical need for more affordable housing and ensure everyone has a place to call home. 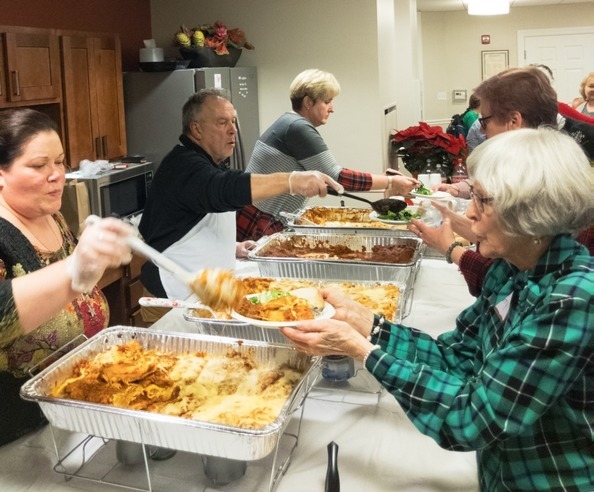 Annual holiday celebrations added to the festive mood at both The Coolidge at Sudbury and Covenant House Communities in Brighton! In Sudbury, residents enjoyed an incredible spread of homestyle Italian cooking, a musical performance by one of the residents of the Coolidge, and a beautiful cake to celebrate winter birthdays. 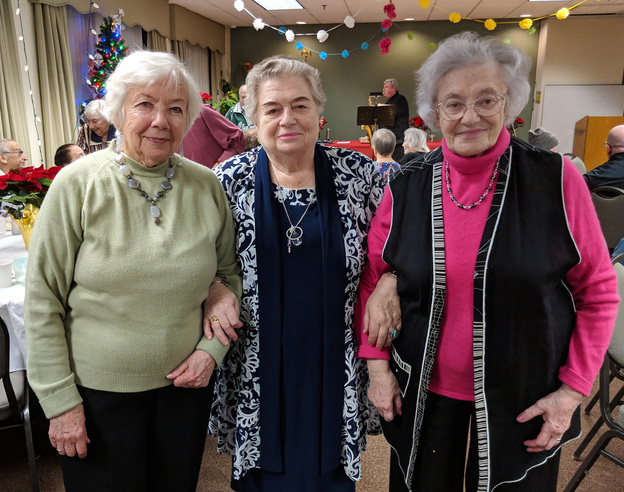 At Covenant House, a talented trio set the scene with traditional holiday music and Russian and Chinese folk songs, while residents feasted and danced the night away together. These community events are a vital part of what makes BBH’s service-enriched housing model so successful. The holidays can be a difficult time for seniors. Traveling to see family isn’t always possible because of high costs and health issues. Couple that with icy sidewalks and freezing temperatures and you have a recipe for isolation and loneliness. By building inclusive communities and providing seniors ample opportunities to come together in these cold winter months, we are helping our residents build communities where they can thrive. In February, the BBH team will be submitting a second round application for state funding for the Senior Residences at the Machon. This is one of the most important steps in the development process and we need your help. Please consider adding your name to our group letter indicating your support or writing a letter of your own before February 1, 2019. * The state wants to know that residents, service providers, and other community members support quality affordable housing options in their community. With your help, a new place to call home will become a reality for seniors in Swampscott. 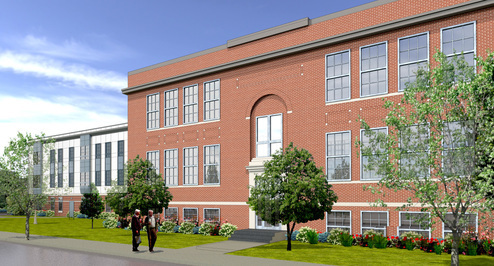 Click here for details and to sign the Swampscott support letter. *If you signed the letter last year or have already signed this year, you do not need to sign again. Thank you for your support! Please share this message and opportunity with your friends, family, neighbors, and colleagues. From Russia to California to Massachusetts, Elena traveled thousands of miles before settling at Covenant House Communities in the early 2000s. The independence it provided her was life changing. 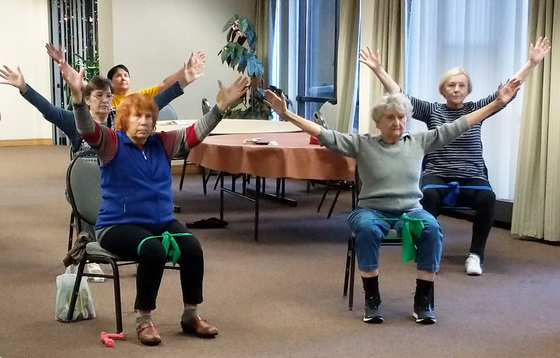 The combination of physical exercise and the social connection help Elena keep her body and mind spry. BBH is proud to offer residents like Elena the service-enriched housing that allows them to thrive. 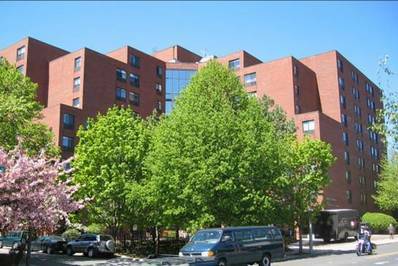 The federal government shut down – now the longest in history – is taking a toll on our most vulnerable neighbors, including many residents of Covenant House, Patricia White Apartments, and The Coolidge at Sudbury. Low income individuals, many of whom are dependent on programs like SNAP (Supplemental Nutrition Assistance Program), now find themselves worrying about what the future holds. 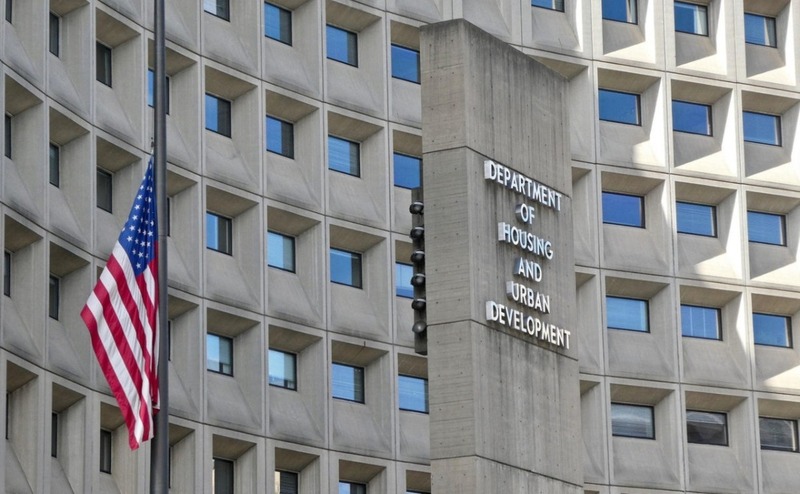 According to HUD and USDA, there are resources available and contingencies in place to fund some programs for a month or so, however, funding becomes more uncertain if the shutdown continues beyond January. Needless to say, this is uncharted territory, and low income Americans, particularly seniors, are at risk. BBH is committed to ensuring our residents are getting the support they deserve. To learn more about how the government shutdown impacts the social safety net, adding to food insecurity, and compromising quality affordable housing, check out the important articles below. Share your concerns and thoughts about the government shutdown on our Facebook page and follow us on Twitter to hear more about what you can do to help those at risk and to advocate to end the shutdown now. We’re Always on the Lookout for New Opportunities! BBH is always on the lookout for new housing sites as well as opportunities to acquire and rehabilitate existing housing – please keep us in mind! We have a successful track record working locally to invest in affordable housing resources to expand and serve specific housing needs. 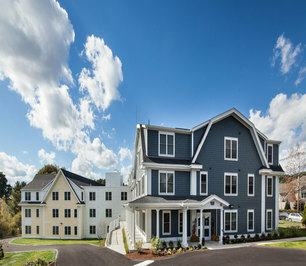 We have used a diverse set of local and state tools to advance housing production; we are a Chapter 40T designee; and we are excited about expanding our role in safeguarding precious community-based housing resources. The need for quality, affordable housing is ever growing. Give us a call to learn more about our areas of expertise and how working with BBH can help your nonprofit or for-profit organization. Please contact Max Glikman at 617.238.6088 or via email at max@bbhousing.org.